Professional businesses need a web presence that will translate this professionalism to the Internet. For this, a stylish and elegant design that is user-friendly and clear, is needed in order to inspire trust and reliability. For this purpose we have compiled the following collection of themes, which represents the best of what is available today. 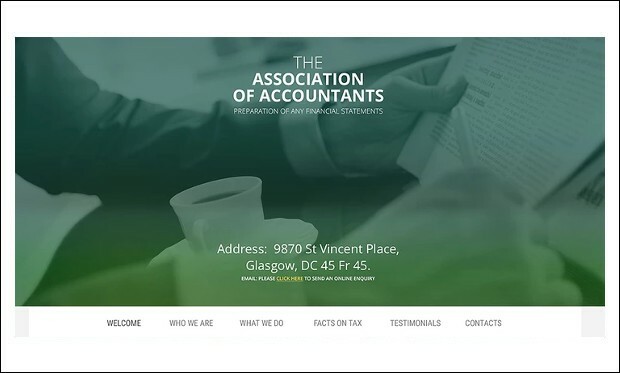 Accounting is the clean and responsive wordpress theme that has many features that help in creating the professional website that looks effective and powerful on any type of screen size like PC, Mobile and Tablets. It is bundled with some of the exceptional features that help in easy creation of the website. 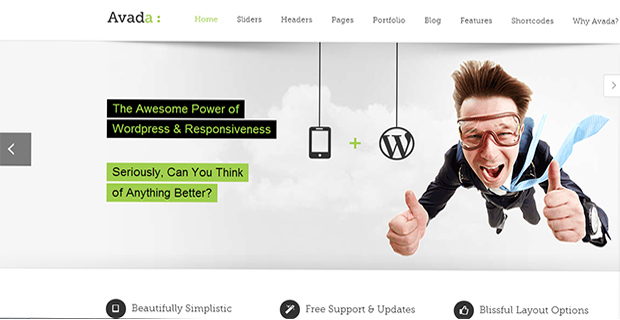 Accountant is the clean and minimal responsive wordpress theme whose design is simple and the functionality is complex. It has many advanced features like the full-screen header image that matches the rest of the clean layout. 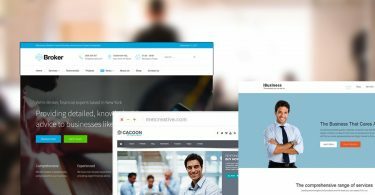 Business Theme is the creative and minimal wordpress theme that helps in showcasing the latest projects, jobs, employees and company beautifully. There are many options that help in easy creation of the accounts website. It is fully featured that help in the powerful creation of the fully optimized websites. 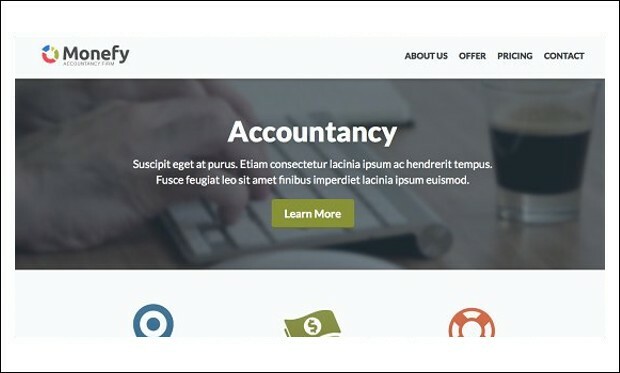 Monefy is the simple and responsive accounting wordpress themes that help in creating the website for small companies or organizations. It is specially created to design the website for bookkeeping, accounting, insurance, credits, and finance and loan companies. 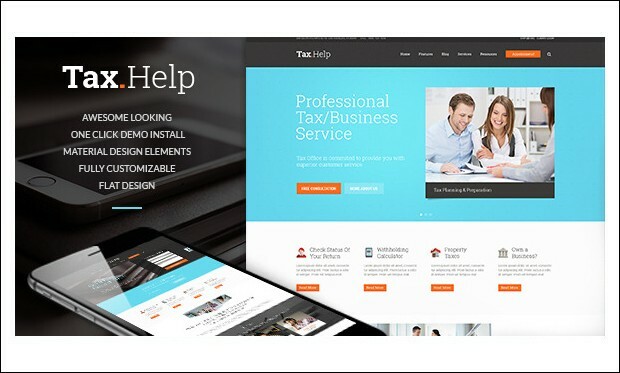 Tax Help is the clean and beautiful responsive accounting wordpress theme that is designed specially for start-ups and large businesses too. It has many features and plug-ins that is designed for anies who provide tax assistance to corporate and individual clients, for financial and law companies, and individual tax/finance advisors. 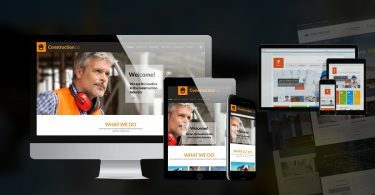 Corpboot is the premium compatible html5 bootstrap responsive template fully customizable and created for websites that supports accountings and accountants websites. It is bundled with all the advanced features that help in creating the powerful website for accounting services. 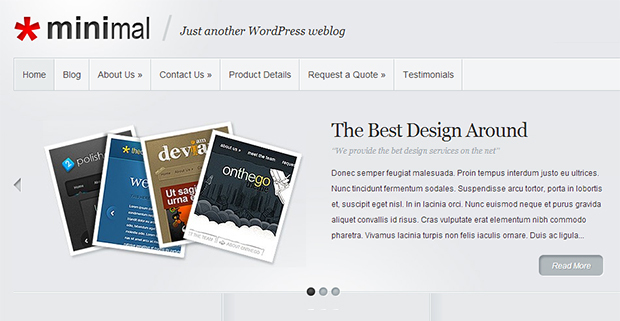 This theme is perfect for all types of professional web sites. 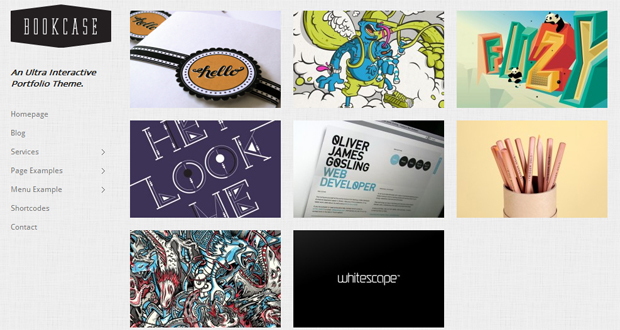 It uses an interactive interface enhancing the way a portfolio is displayed. The layout is responsive, which makes the theme suitable for mobile devices and desktops alike. An amazing theme ready to use for all intents and purposes right out of the box and easy to tweak and customize into any type of web site. Easy to configure for users with no programming knowledge and also great for developers. This theme has been optimized for SEO and the responsive layout ensures it will look great on any device. 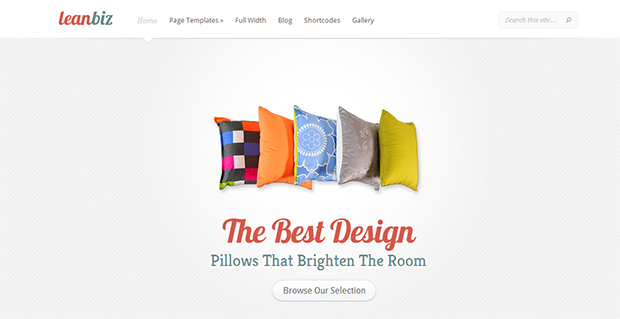 An elegant theme which comes with four color schemes. 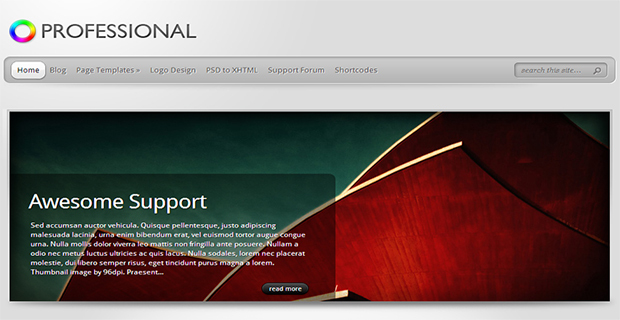 The theme features a responsive design and is therefore compatible with all browsers and devices. A simple clean theme with a timeless design, suitable for any type of business. 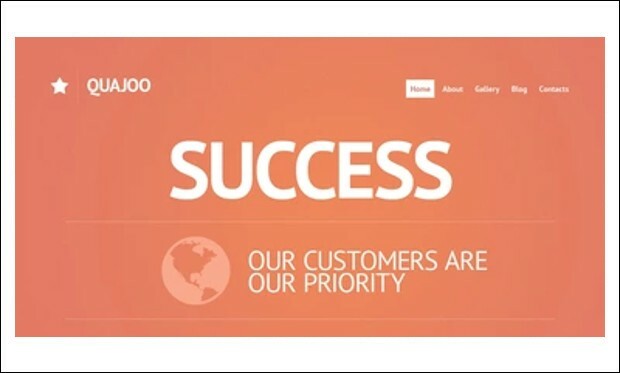 A responsive theme, designed to showcase the strong points of any business. This theme looks amazing on desktops as well as tablets and smart phones. This theme comes with a color customizer which makes it easy to change color scheme and it supports unlimited colors. 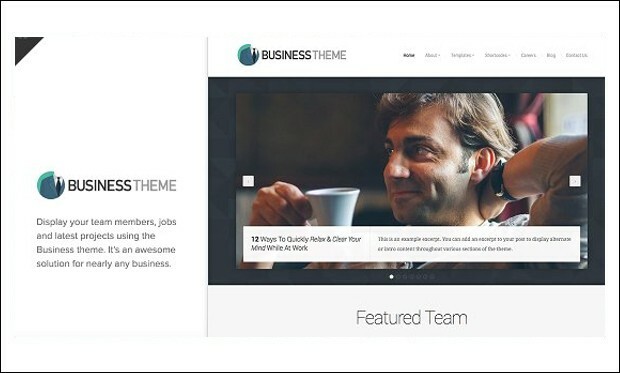 A multi-purpose theme fit for running any type of business presence. Responsive design and browser compatibility make this theme look great on all kinds of devices, mobile and otherwise. The theme comes with lots of amazing features, is retina ready and comes with some of the most impressive sliders ever seen on any theme. 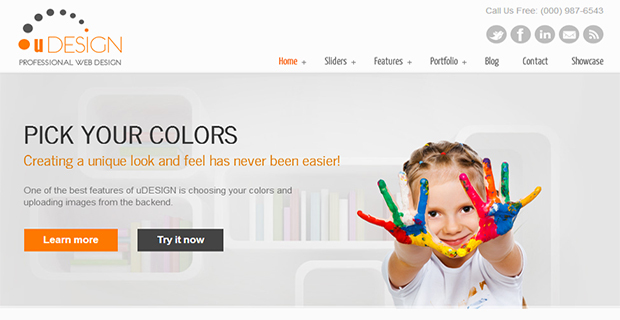 An amazing theme featuring unlimited color schemes. 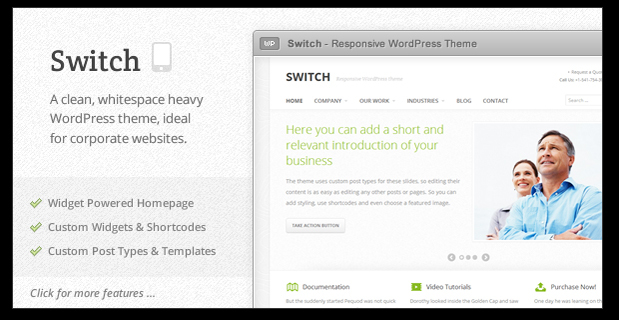 Customizable fonts and many more features, making this theme the perfect companion for any business presence online. This theme is easy to configure without the need for any programming knowledge and is compatible with all major browsers. 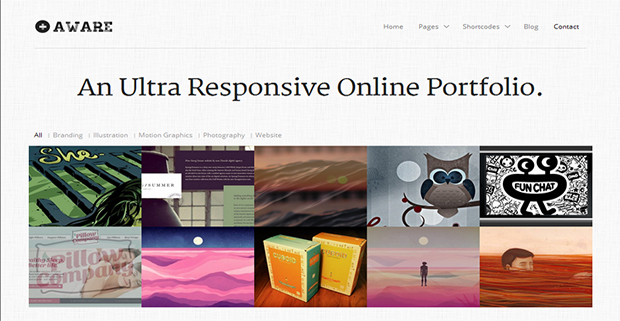 A simple and clean theme with responsive design. The theme is easy to customize and easy to install. With this theme, it is possible to run any type of corporate website within minutes after installing it. The theme is compatible with all browsers and looks great on any device. 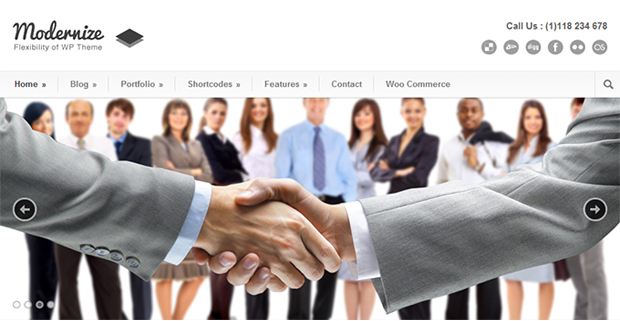 Great looking multi-purpose corporate theme jam-packed with customization options. The theme comes with an easy to adjust slider and because of it’s responsive design, it looks amazing on any device. The theme supports unlimited colors as well. A minimalistic and clean theme, but one that is easy to adjust and tailor to fit any requirements. The theme looks great in all major browsers and supports unlimited colors. 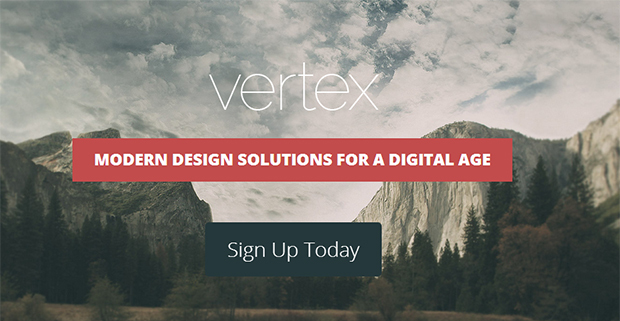 The responsive design ensures it looks just as amazing on mobile devices as well. Amazing theme which comes in a dark and a light version. The theme is specifically geared towards financial businesses and comes filled with all kinds of amazing features straight out of the box. Several sliders are included and will work amazingly well on this clean design. 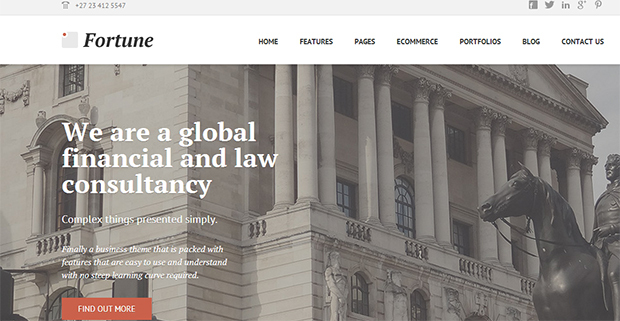 A simple and clean professional theme that looks good on any type of corporate web site. 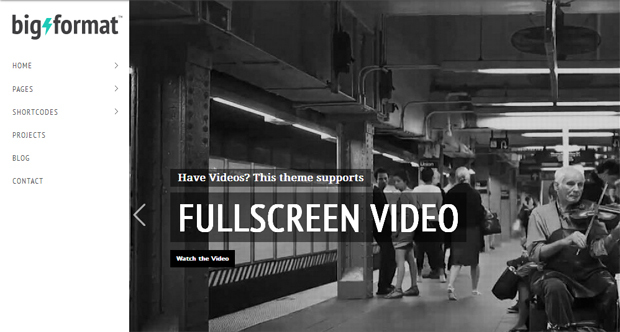 The theme comes with a good-looking slider and is highly customizable on the fly. This theme looks great on all browsers and comes with four different color schemes. 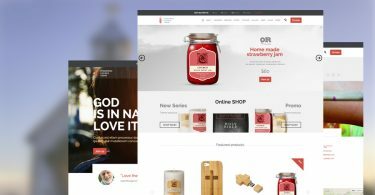 A theme specifically designed for showcasing products and services online. A clean, crisp design and five ready to use color schemes make this theme highly customizable on the fly. The theme looks amazing in every browser and comes with a built-in admin panel for making changes instantly. 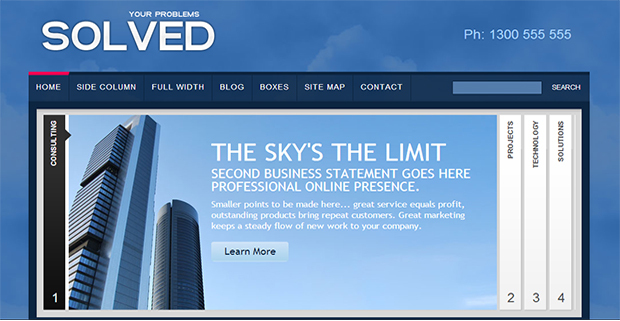 A clean corporate theme, ready to represent any type of business web site. 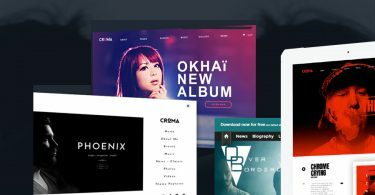 The theme comes with lots of stunning features straight out of the box, with three alternative layouts, custom menus, templates and an adjustable slider. 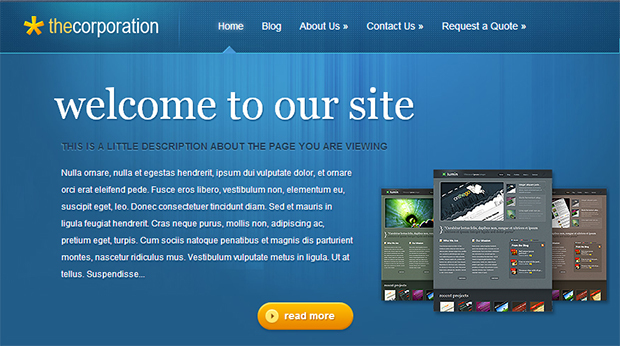 As the name suggests this theme is specifically created with professional business web sites in mind. The theme is easy to change in terms of color schemes and looks great on all major browsers. 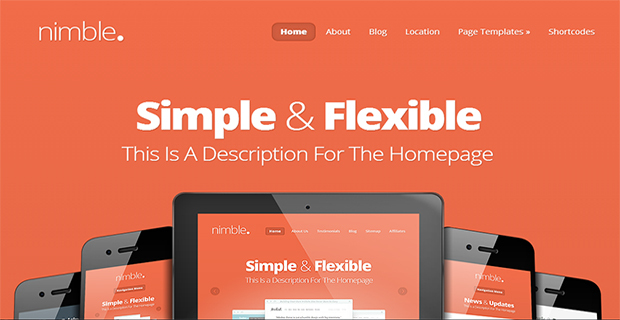 A simple no frills theme which does what it is intended for. 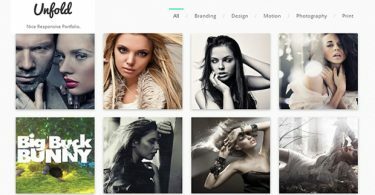 A stylish and elegant theme with customers in mind. This theme is extremely easy to navigate, making it simple for visitors to find what they are seeking on the web site. 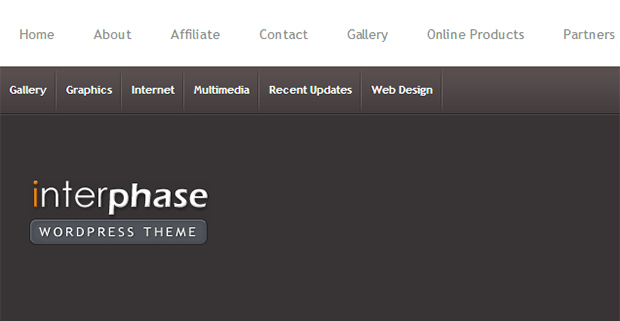 The theme comes complete with four different color schemes, which can be swapped with just a few clicks of the mouse. 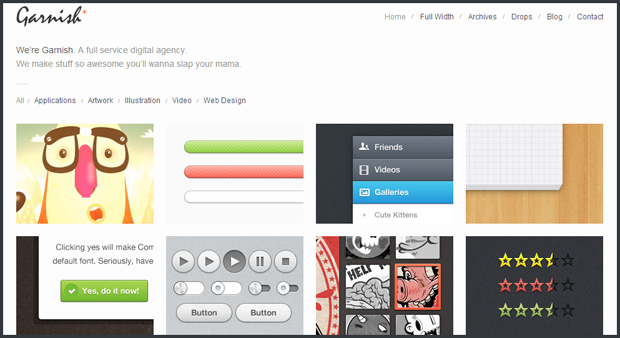 As the name suggest this is a minimalistic theme with clean design, but without making compromises in functionality. Suitable for any type of business presence, the theme comes with a dark and light color scheme and it looks great on all browsers. A sleek responsive theme optimized for the search engines and mobile ready. The theme is easy to tailor to any needs, and comes with lots of features, like an attractive slider. The theme looks great in any browser and comes with a built-in control panel for easy adjusting. 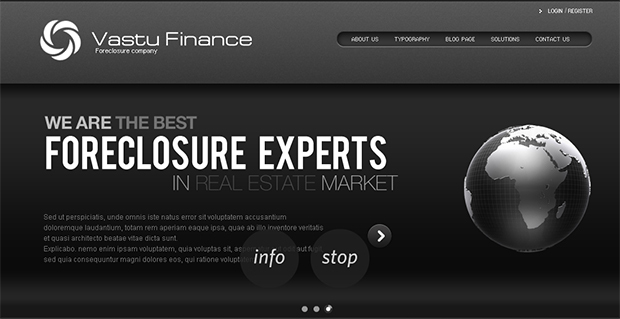 A modern theme fit for any type of business website. 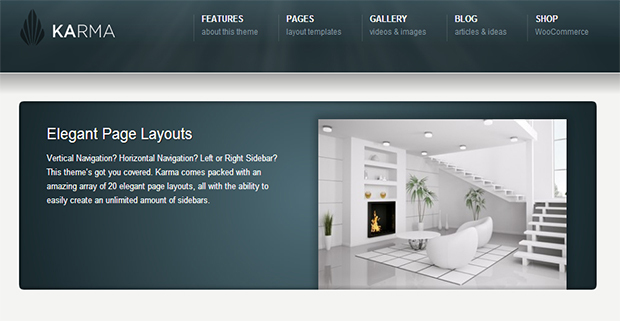 The theme features layered sliders, is compatible with all major browsers and comes with a superior “boxed” layout. This theme is recommended for companies looking for a theme that will make their site stand out of the crowd. A stylish theme for business and corporations with a clean feel to it, without losing its professional look. Out of the box, the theme comes with lots of features to customize and the theme looks amazing in all browsers.